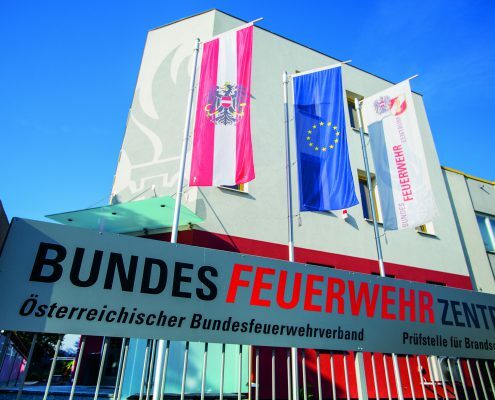 The full-time employees of the General Secretariat of the Austrian Fire Brigade Association support the president and the vice presidents in implementing the resolutions defined in the sessions of the Executive Committee. In addition, the General Secretariat is responsible for public relations, disaster management and international Relations. Please direct all press enquiries to ÖBFV Medien GmbH.